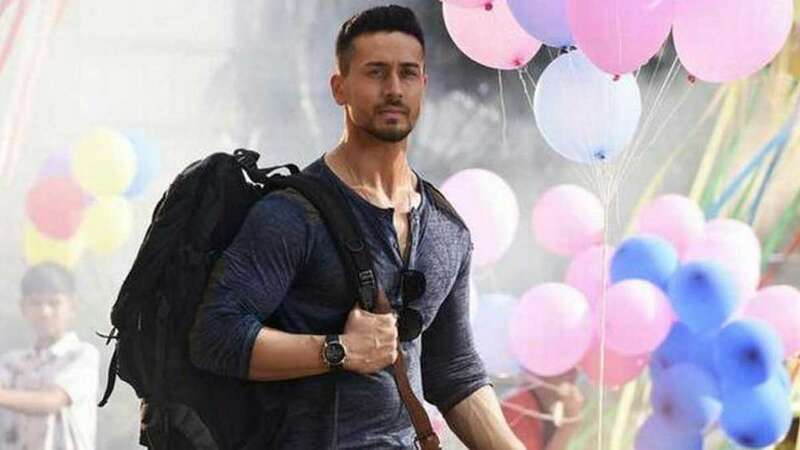 New Delhi : A much-awaited trailer for the upcoming movie Students of the Year 2 has been released by the makers, introducing two new faces - Tara Sutaria and Ananya Panday - amid hard-hitting Tiger Shroff. Going by the trailer, the movie is about a race for the Best Student's trophy that Rohan (Tiger) wants to win at any cost. What makes up the journey is hinderances which come with love, rivalry and rules. The trailer highlights one dialogue twice in the trailer - "Din Tera Tha, Saal Mera Hoga," making it a punch line of Rohan. Produced by Karan Johar's Dharma Productions, the film has been directed by Punit Malhotra. The film has been slated to release on May 10.